and have been falsifying figures. the green movement were told were indisputable. ugly and lacked the raw beauty of a coal-fired power station. 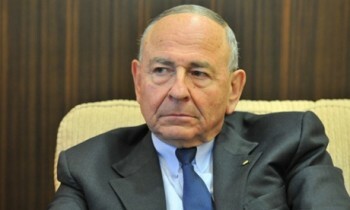 Maurice Newman has refused meet with scientists about his comments. transporting convicts to Australia won’t actually put an end to crime. Mm, perhaps there is a strong case for stopping the boats, after all.